Printed 2 sides with history about the monument on the back with an invisible zipper enclosure. 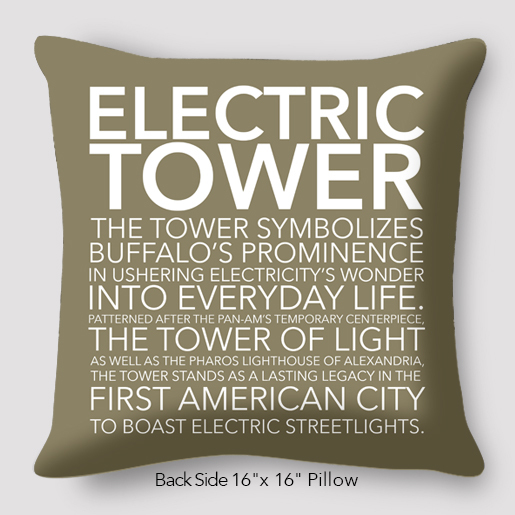 They’re printed with the words “Electric Tower 1912 Buffalo New York” on it. 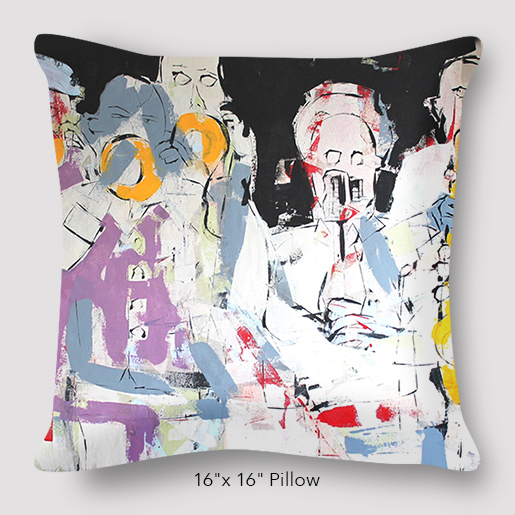 These pillow covers will be unstuffed with an option to purchase an insert. 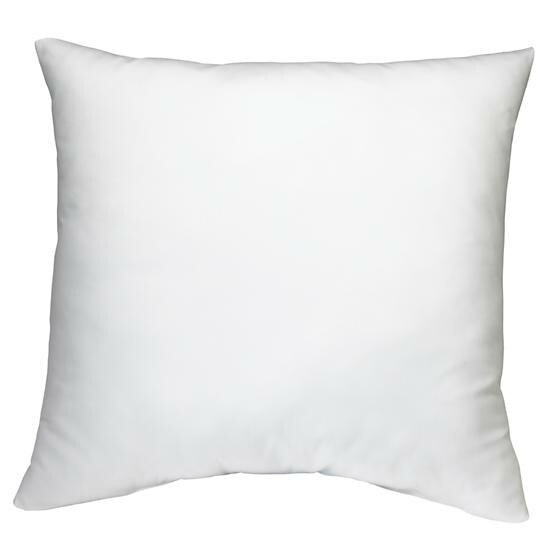 The above size are for standard pillow inserts that can be purchased at craft stores. 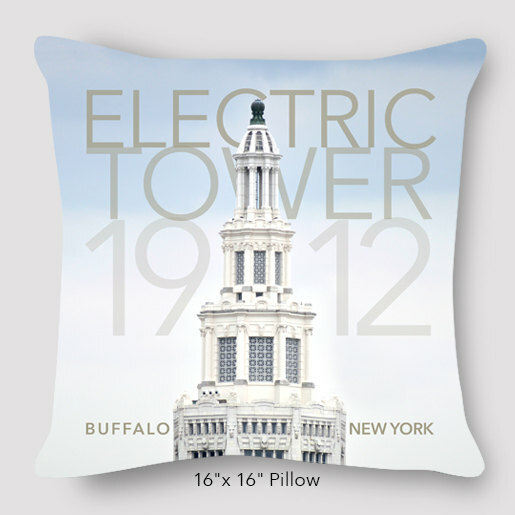 Be the first to review “Buffalo Electric Tower Photo Pillow” Click here to cancel reply.